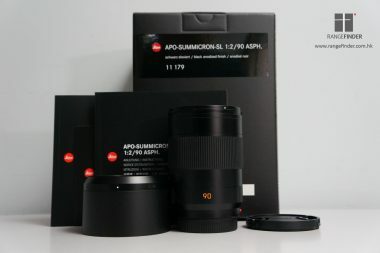 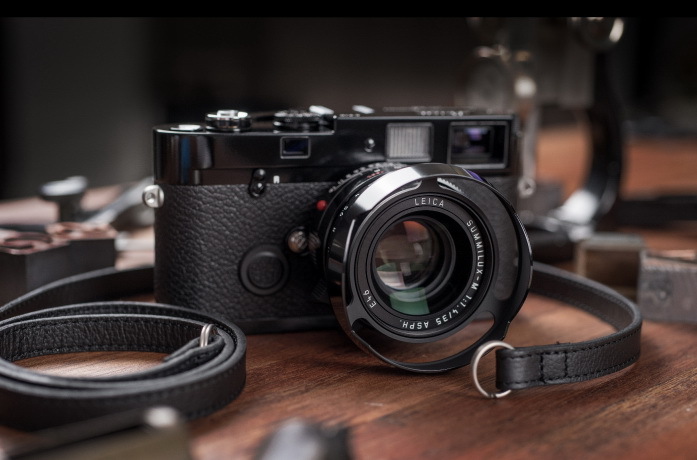 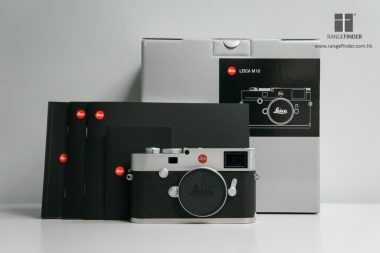 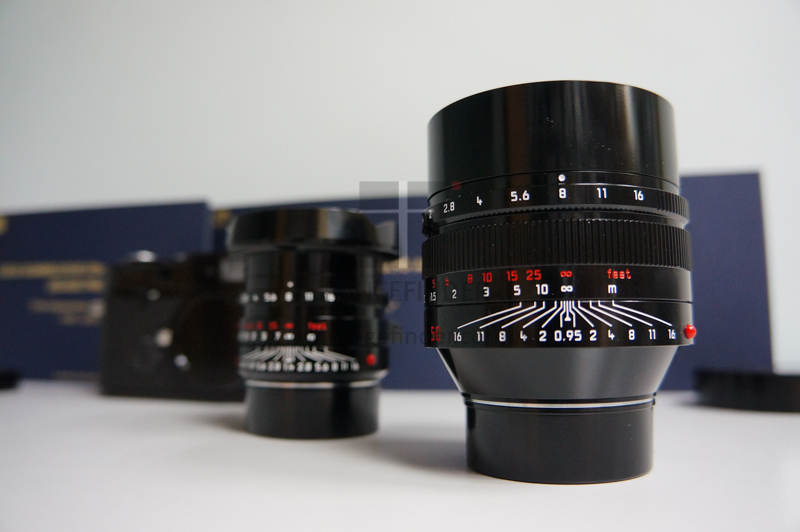 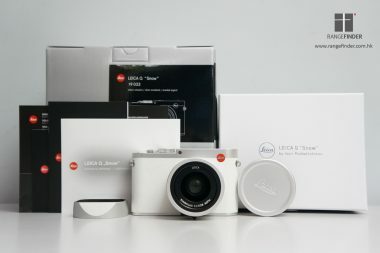 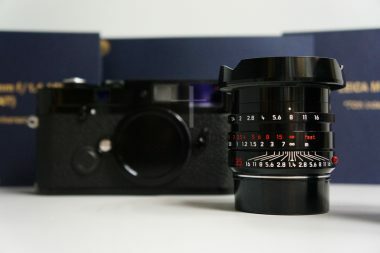 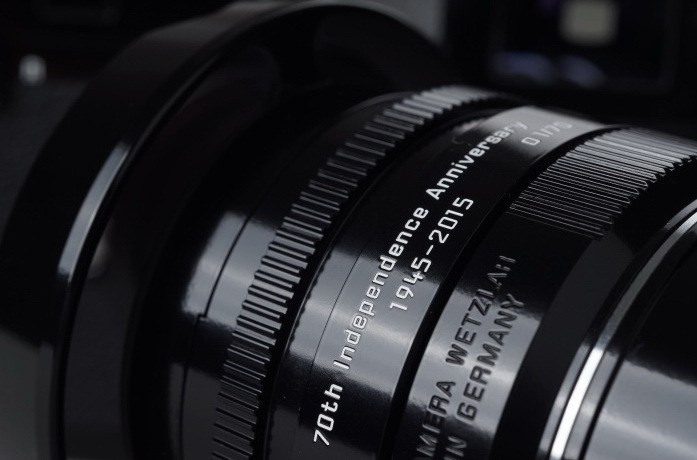 The limited edition will be available with the MP Analog Film Camera and it will come with the Summilux-M 35/1.4 ASPH FLE and Noctilux-M 50/0.95 ASPH and some unique accessories. The MP Edition comes in Glossy Black Paint color and Red Scale Lenses. 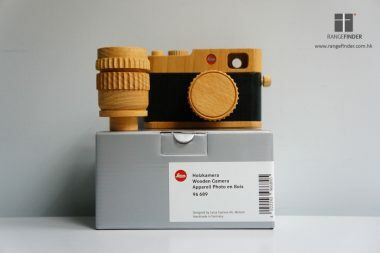 Only 70 Pieces are produced.